One of the most high-profile targets of internet harassment wants to take on Washington. 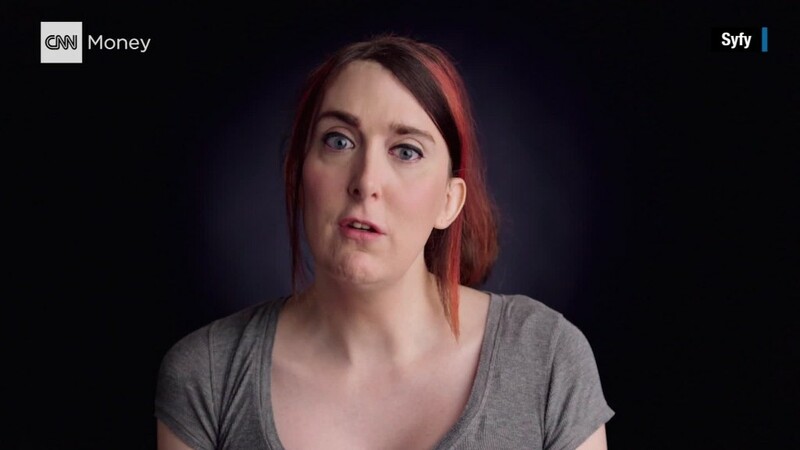 Game developer Brianna Wu says she is running for Congress in 2018. The co-founder and head of development at games firm Giant Spacekat hasn't announced which district she wants to represent in the U.S. House of Representatives to prevent alerting her potential opponent while she prepares. Wu, a Massachusetts Democrat, told CNNMoney she's building up a team of advisers and figuring out campaign logistics before announcing her candidacy next month. This will be her first campaign for political office. Wu, 39, is an outspoken critic of online harassment and a prominent target of GamerGate, the online movement started in 2014 that harassed women in the gaming industry. She has received hundreds of death threats since, and says the experience taught her about standing up for what she believes in. She said the election of President-elect Donald Trump spurred her to consider entering politics. "I'm not going to feel good about making games for the next four years with Donald Trump in the White House," Wu said. "I wouldn't feel good about making things to distract us when so many terrible things are going on." Trump tapped Steve Bannon for chief strategist, the former executive chairman of Breitbart News, a right-wing outlet that has become known for its incendiary content. The site wrote multiple stories about Wu. She says her extensive technical knowledge and experience fighting the alt-right and harassment and will be advantageous for a Congressional representative. Misunderstandings about technology and security also motivated her congressional bid, specifically regarding the Mirai botnet attack in October, the malware responsible for taking large parts of the internet offline. "If you look at what our Congress is doing for tech, it's failing. It's putting all of us in danger," she said. "It's so imperative that people of my generation, native to technology, that we step up and make our voices known." Wu is one of thousands of women spurred to action after Trump's election. According to She Should Run, an online incubator for women to prepare for civic leadership roles, at least 4,500 women signed up to run for office through its website since the election. Women are vastly underrepresented in Congress, with 104 women, or about 19%, in both chambers. "I feel that continuing to write and talk about these issues is having diminishing returns," Wu said. "I think the next step is for women to reach inside of ourselves and find that courage and run for office to change some laws."